5-11 Thornton Street is a unit in Darling Point with 2 bedrooms and 2 bathrooms. Its postcode is 2027. 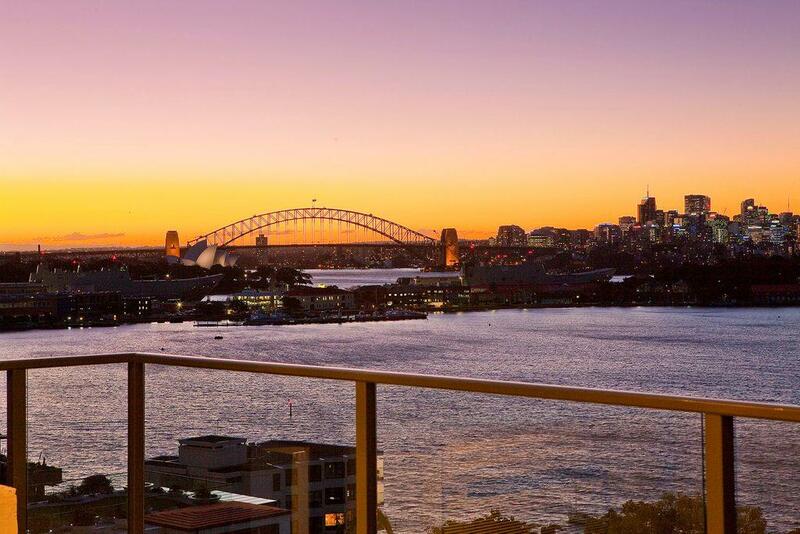 Thinking of selling 5-11 Thornton Street, Darling Point? Get a Free in-depth market appraisal from a realestateview.com.au partner agency. Have a poke around the streets and blocks blanketing 5-11 Thornton Street and peruse these helpful stats about this cluster of properties in Darling Point weighed up against the wider suburb or region. This part of Darling Point is popular with the Baby Boomer demographic. This area has an above average weekly income compared to the rest of Darling Point.